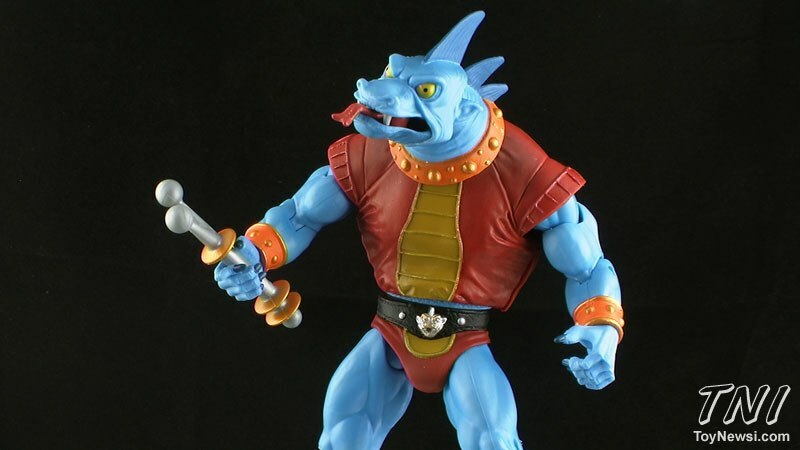 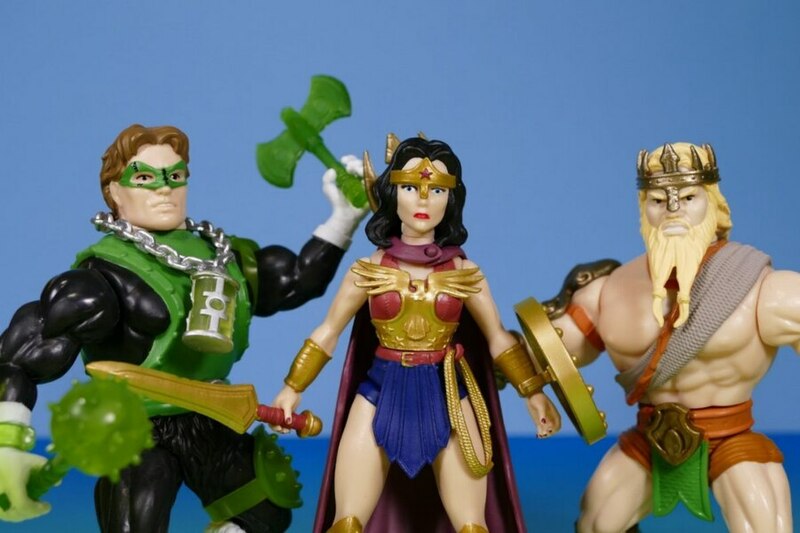 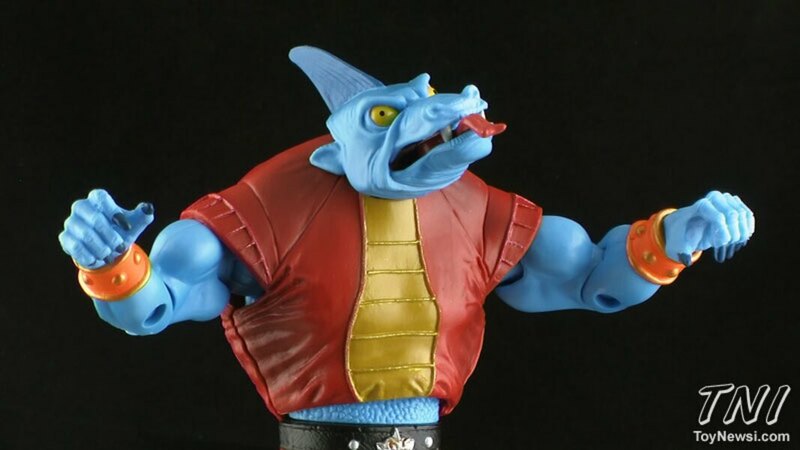 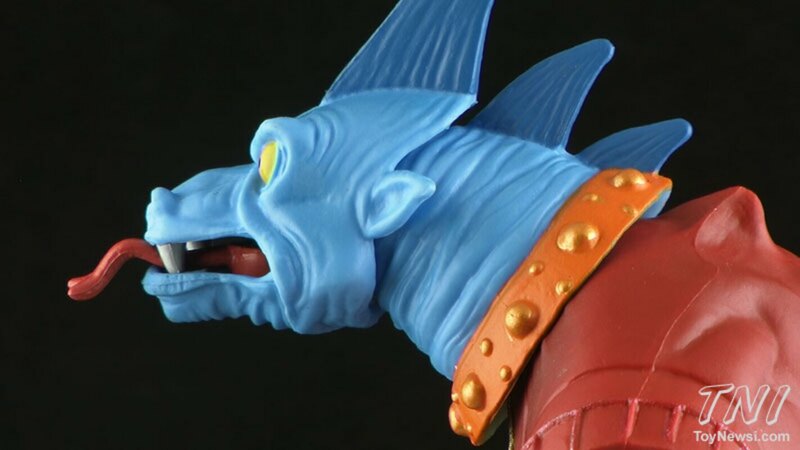 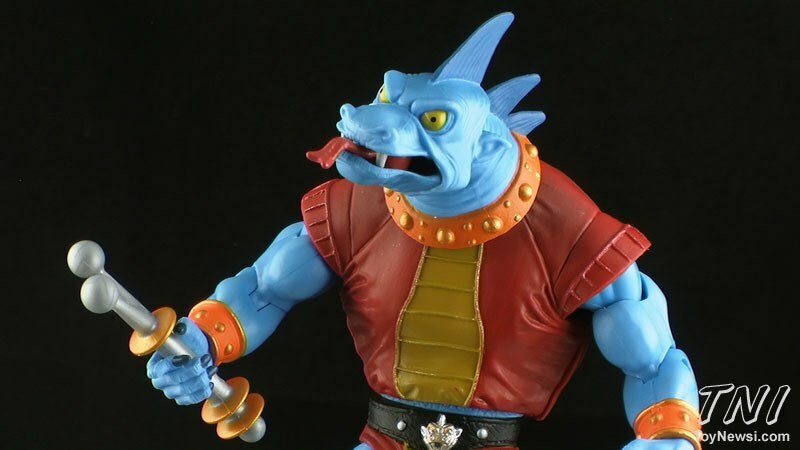 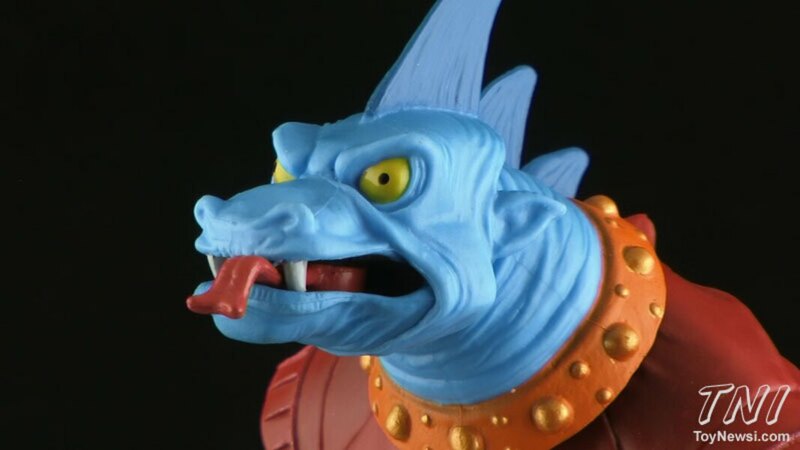 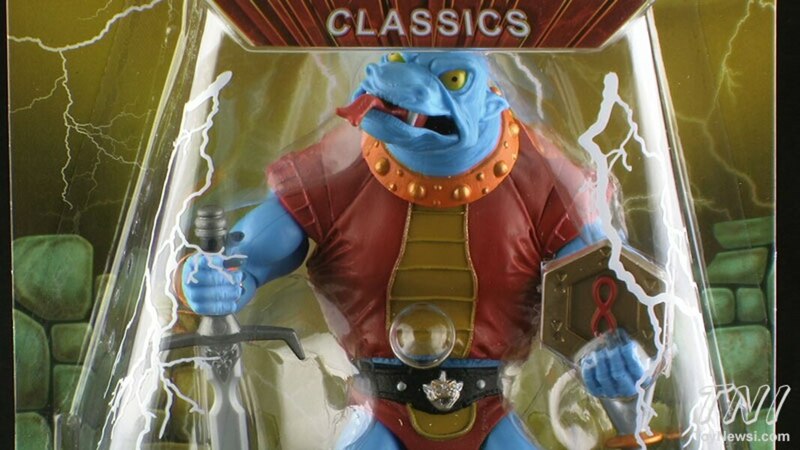 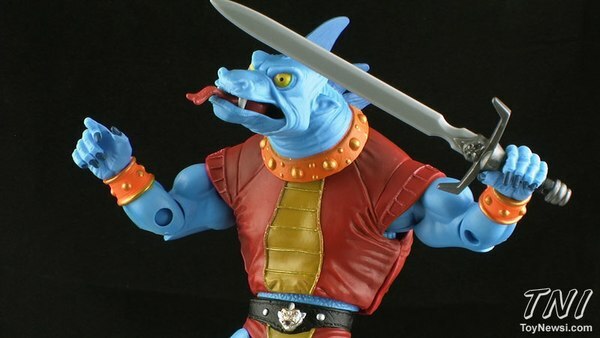 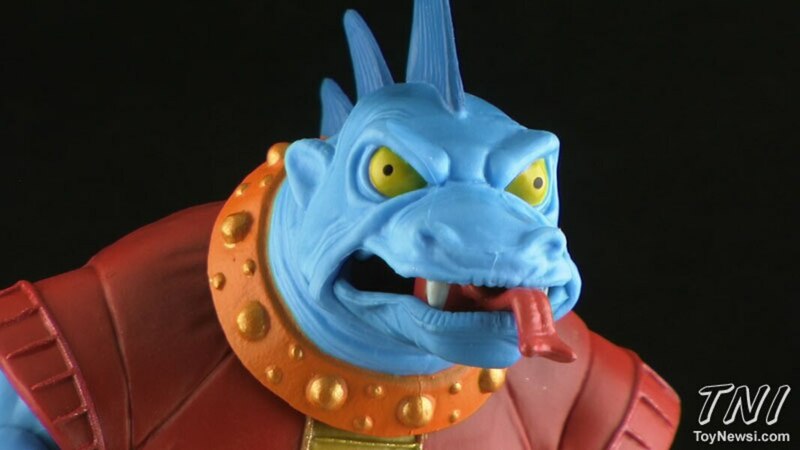 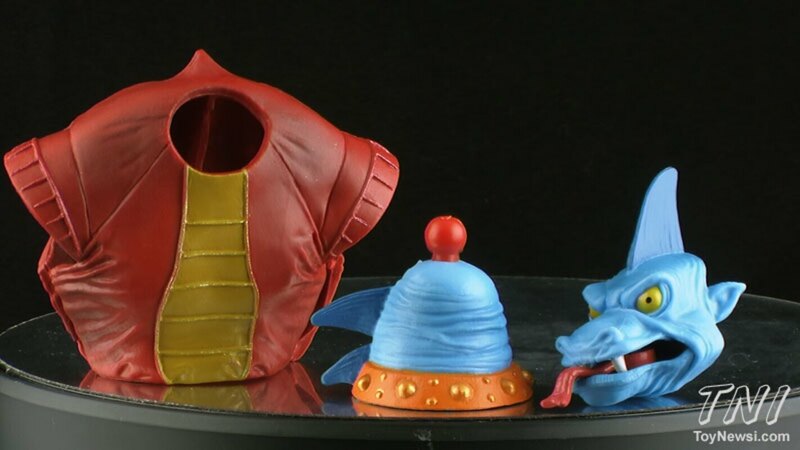 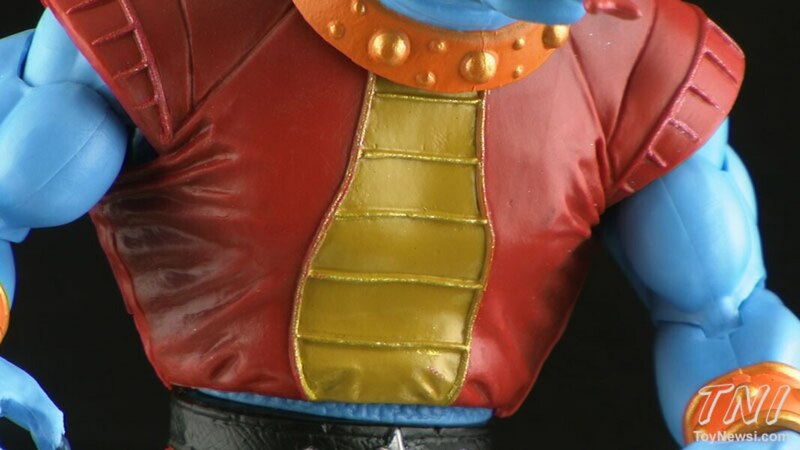 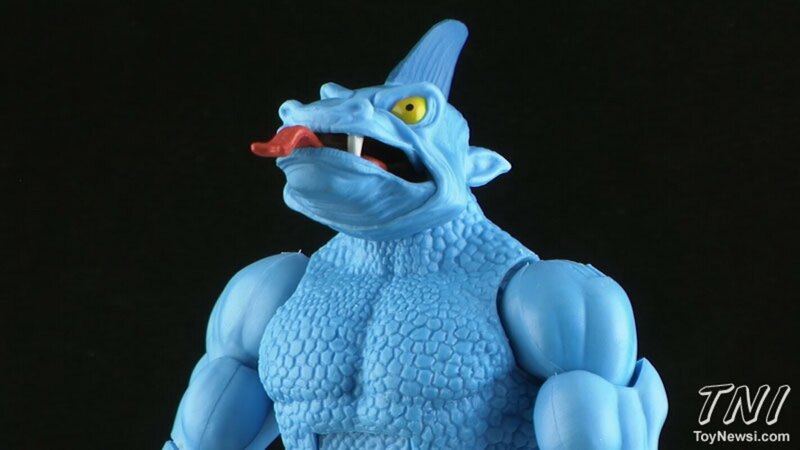 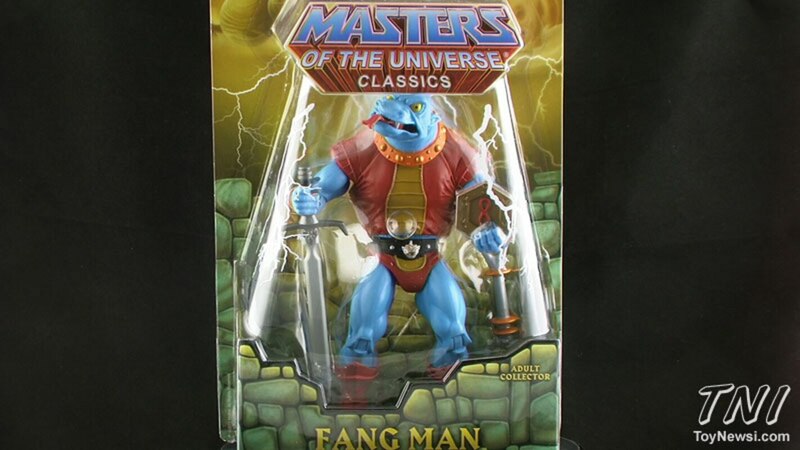 Filmation representation in the Classics liner grows with the addition of Fang Man! 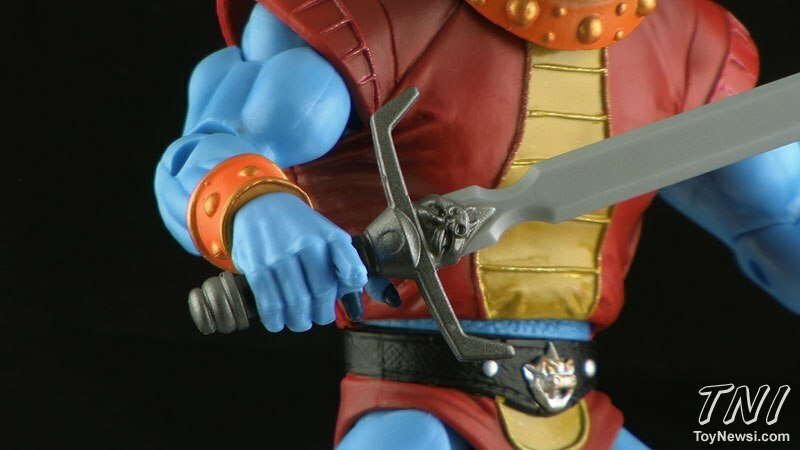 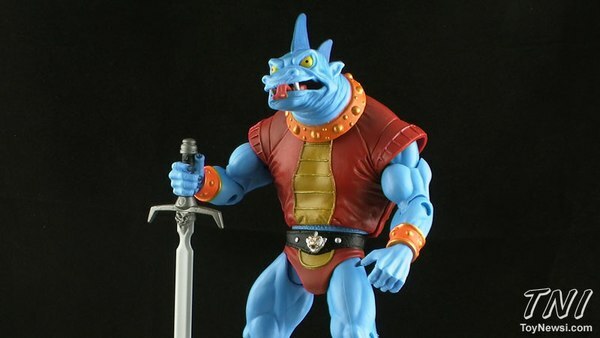 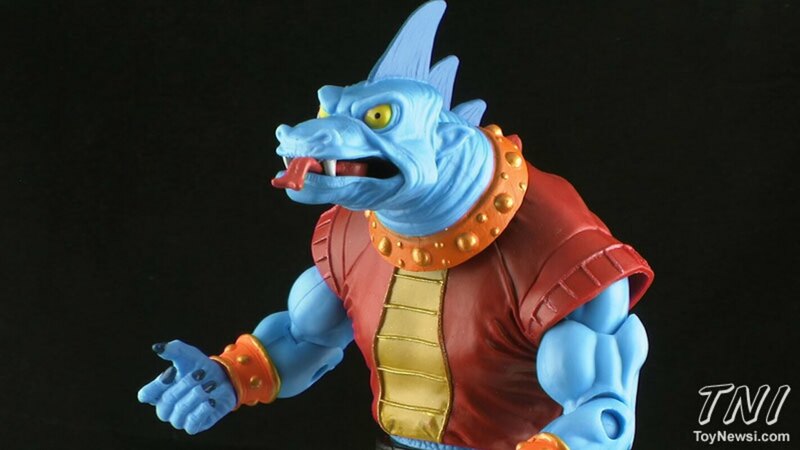 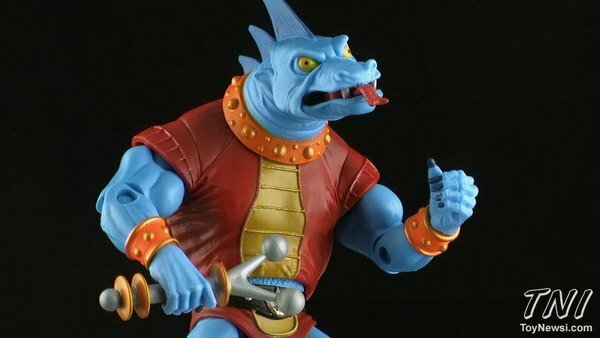 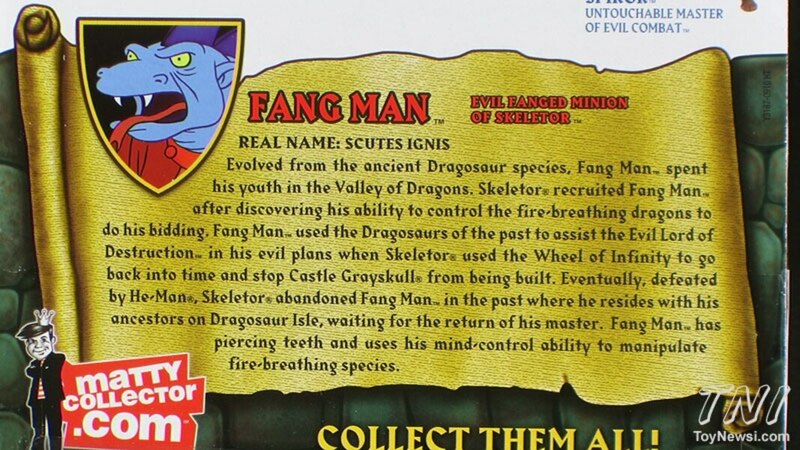 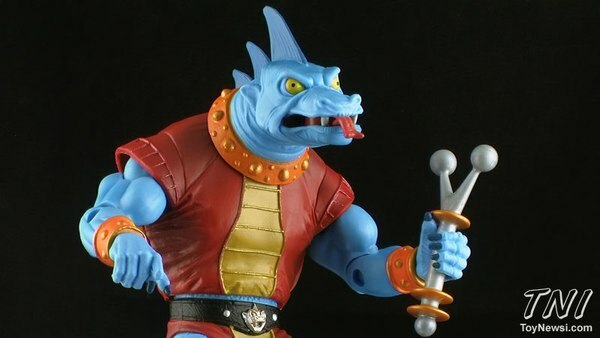 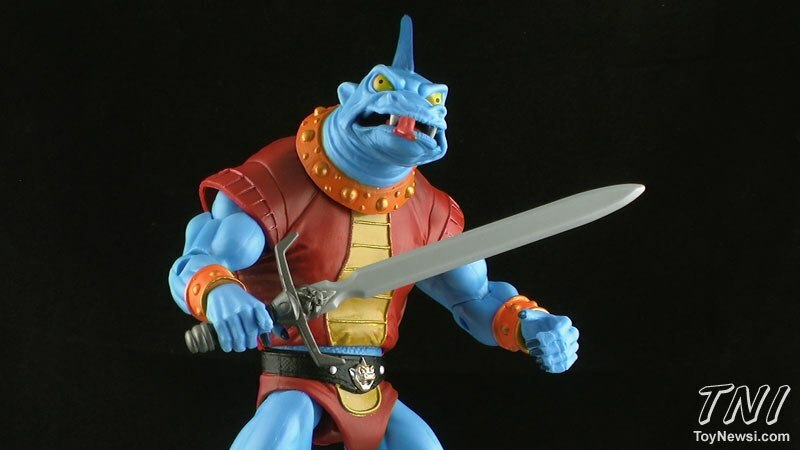 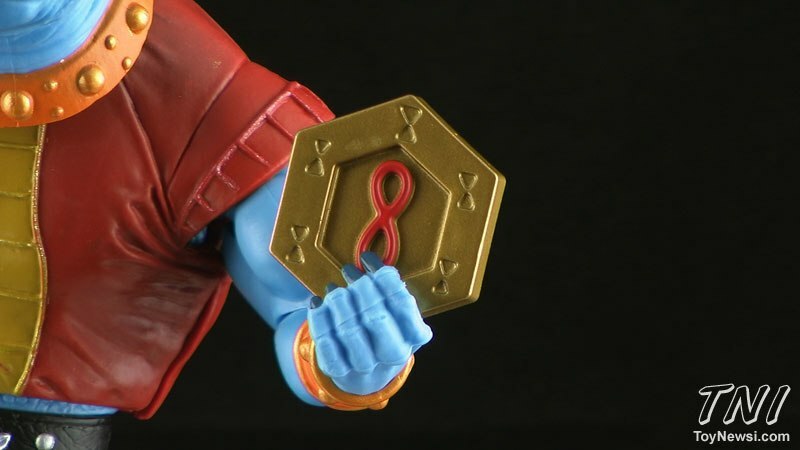 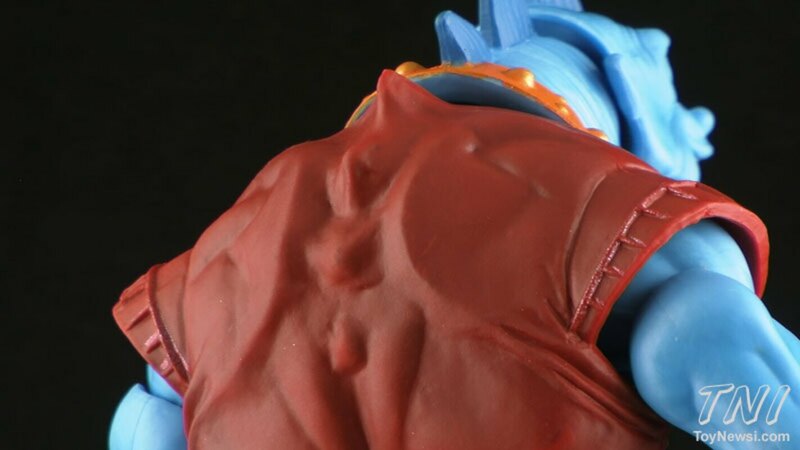 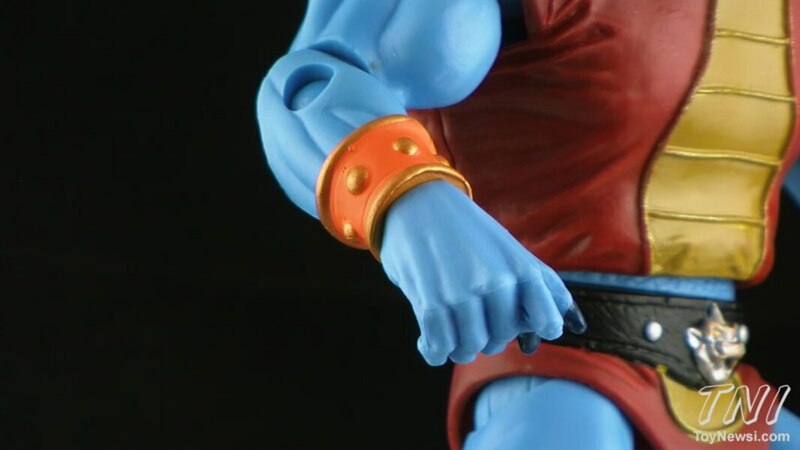 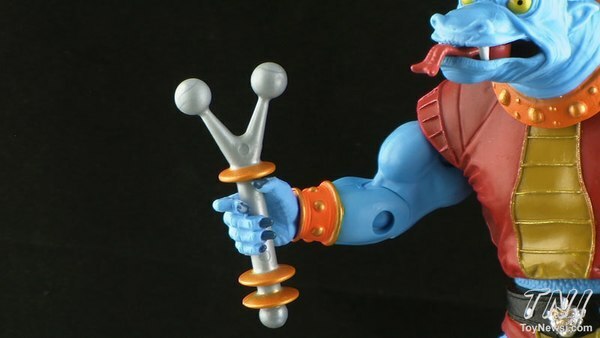 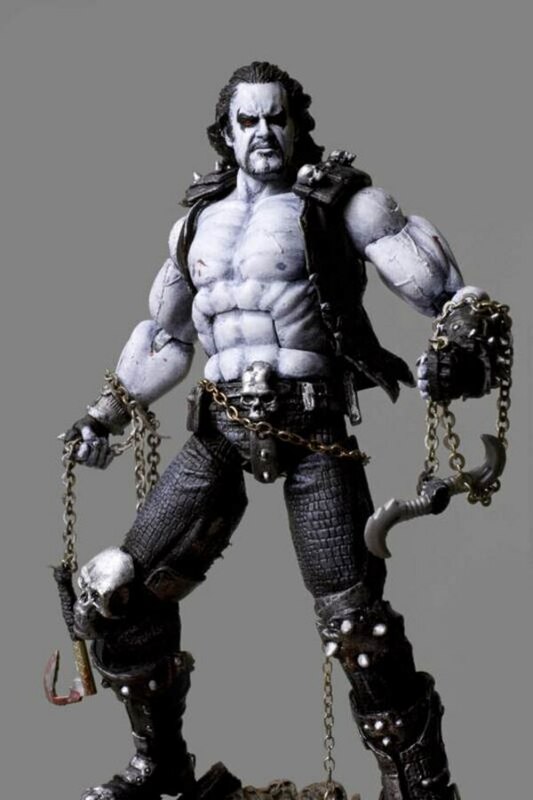 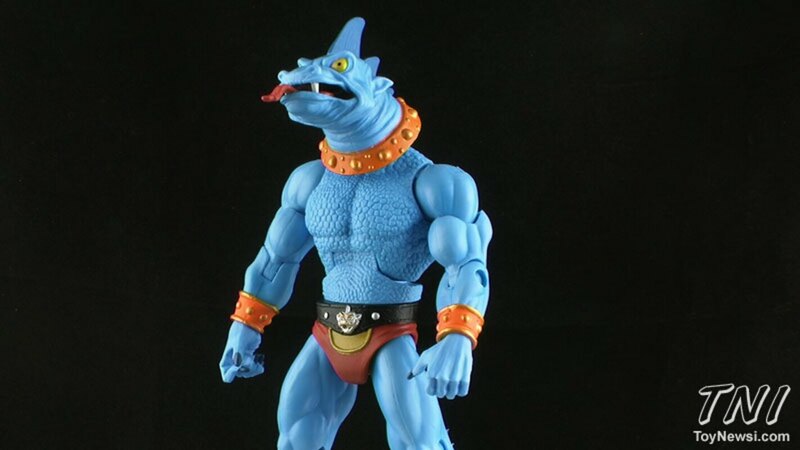 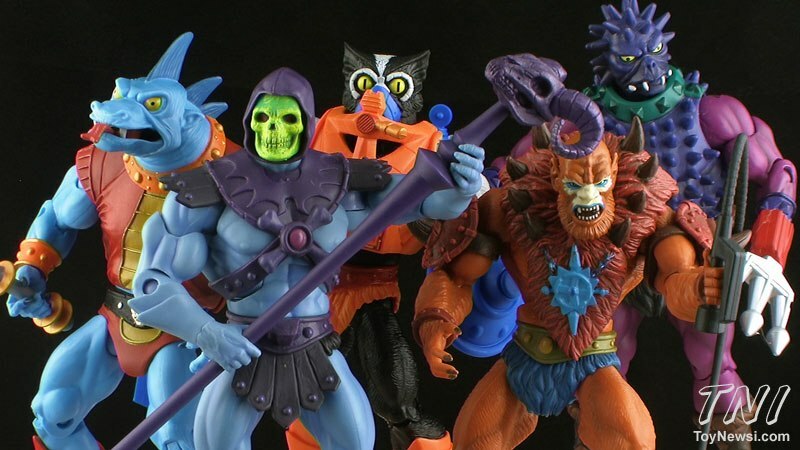 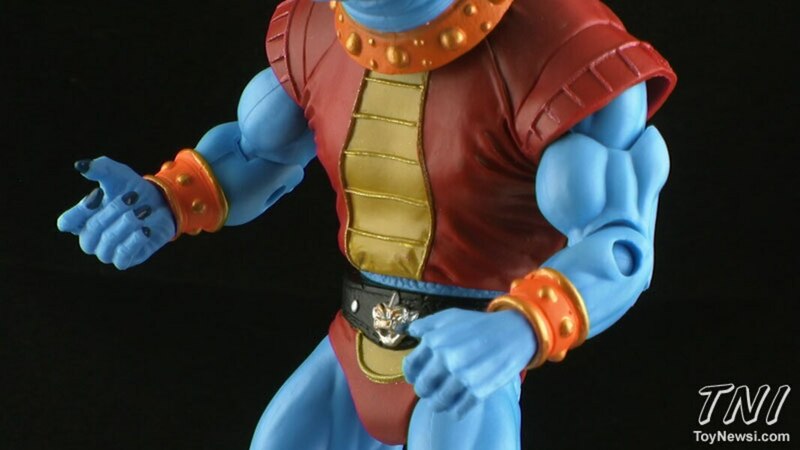 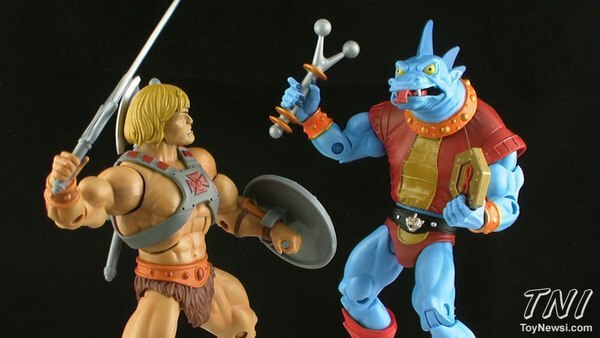 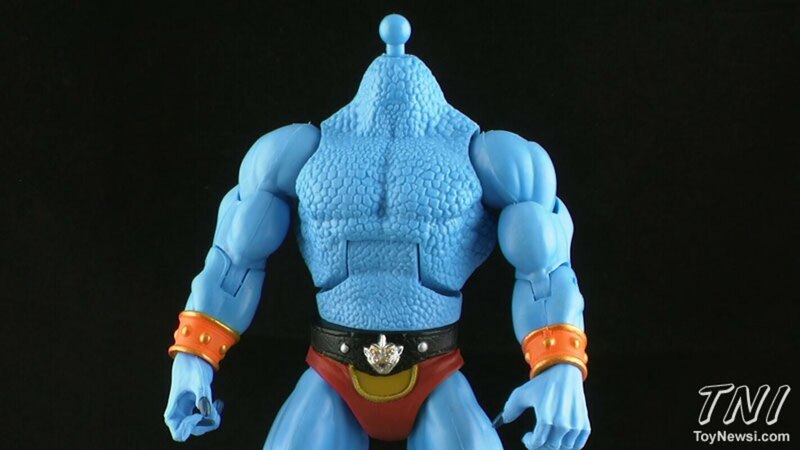 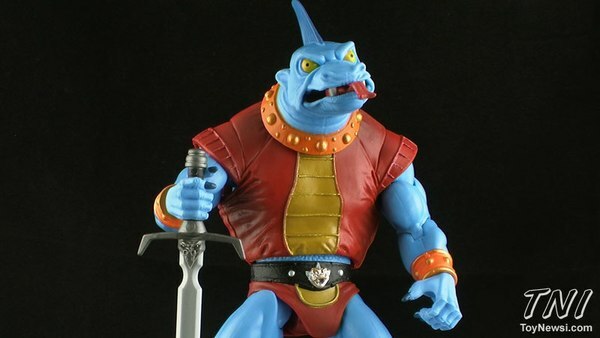 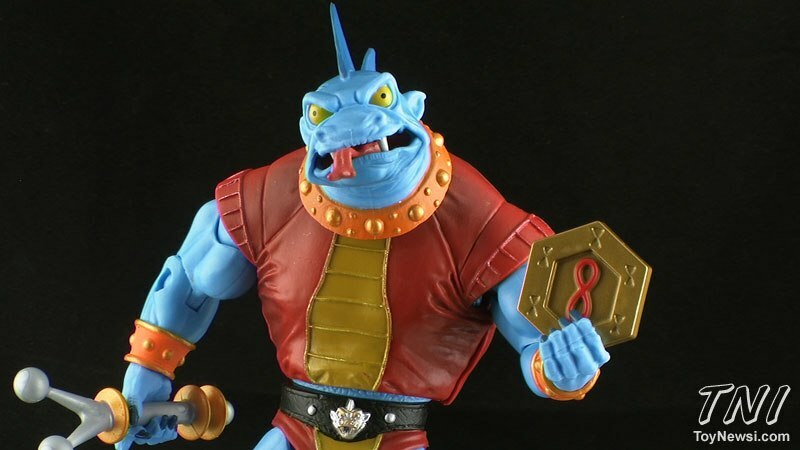 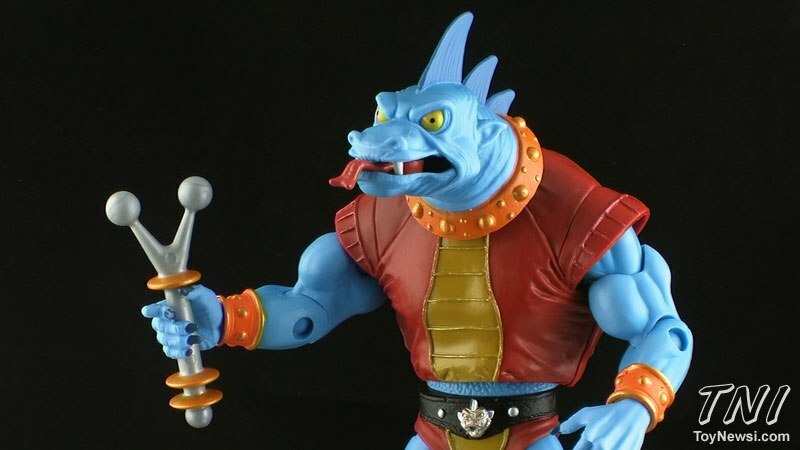 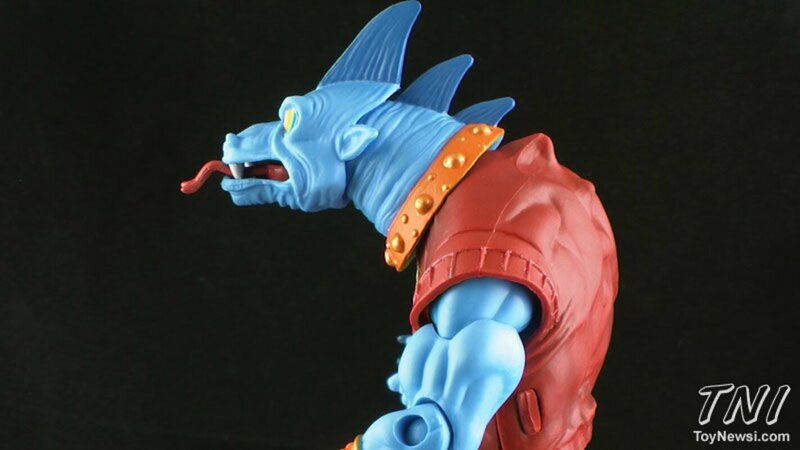 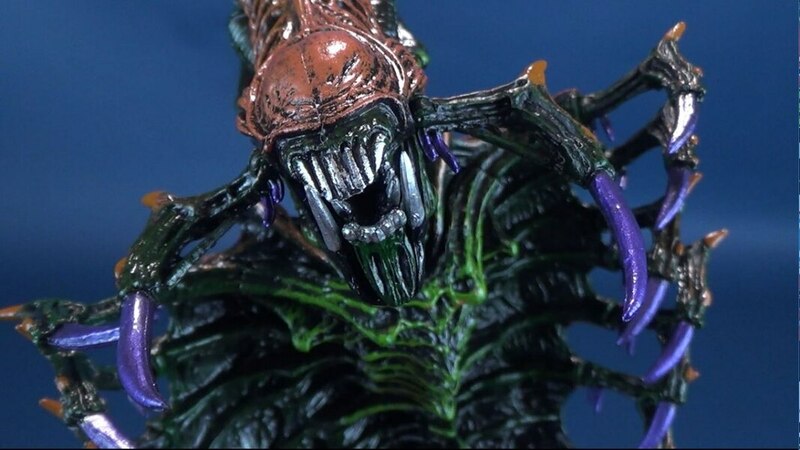 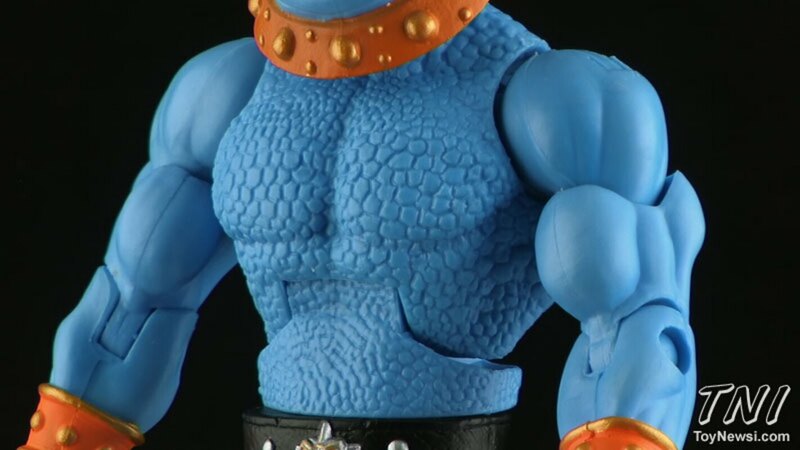 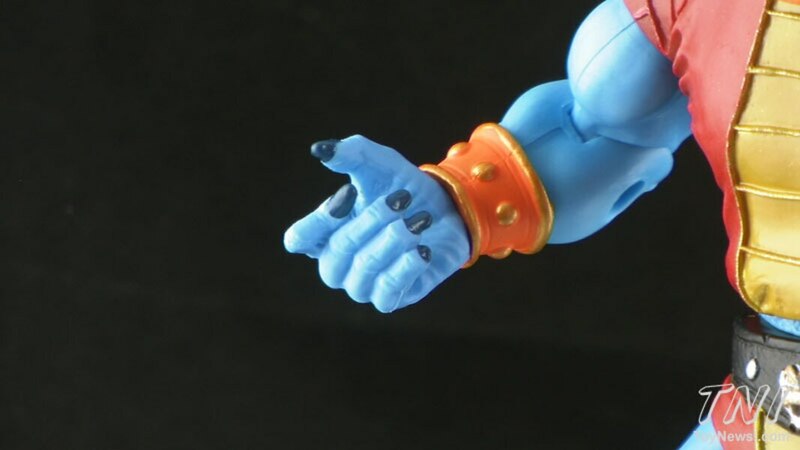 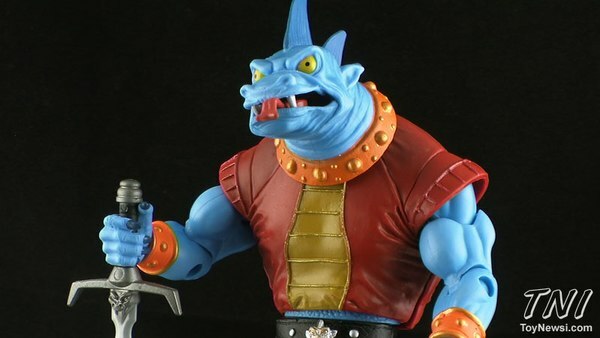 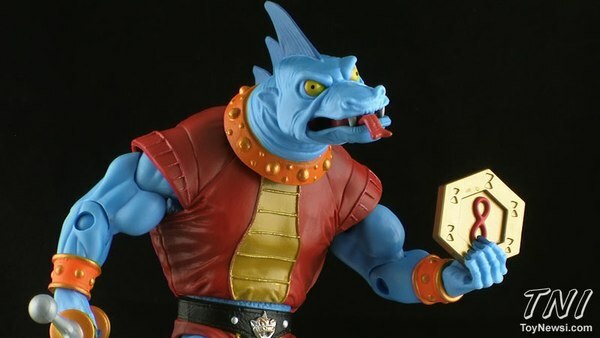 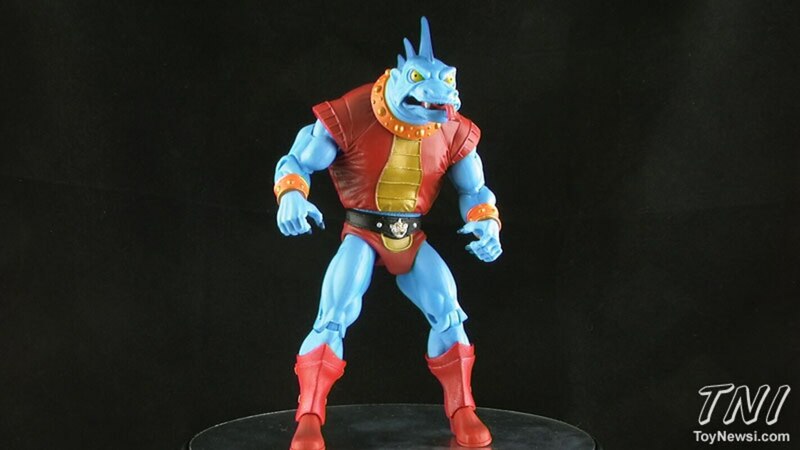 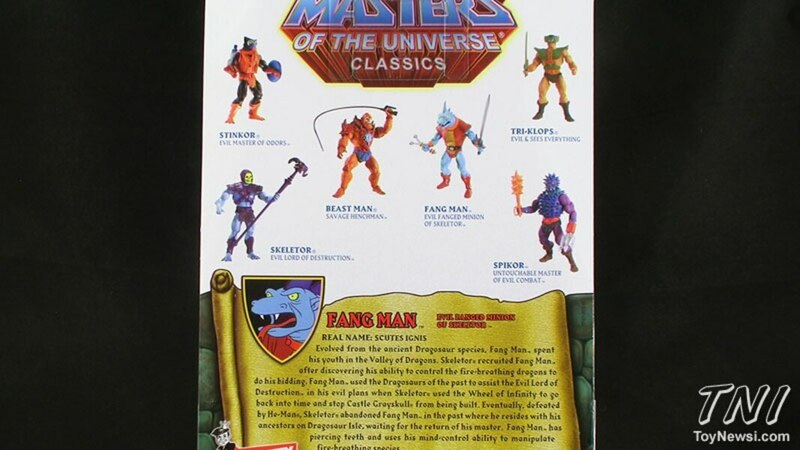 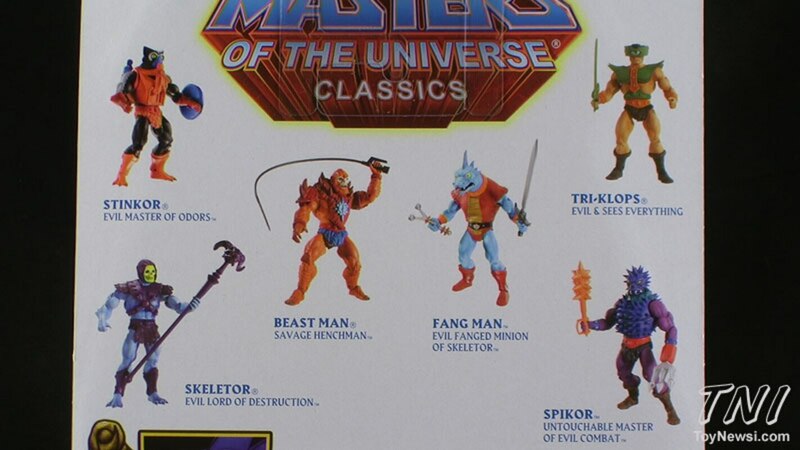 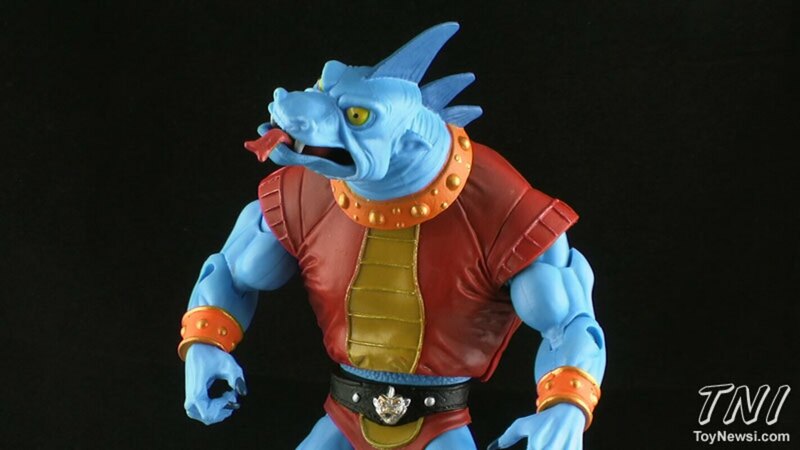 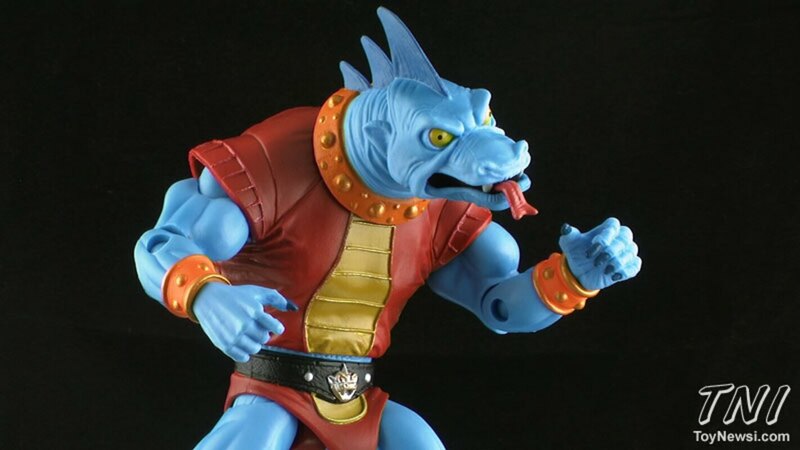 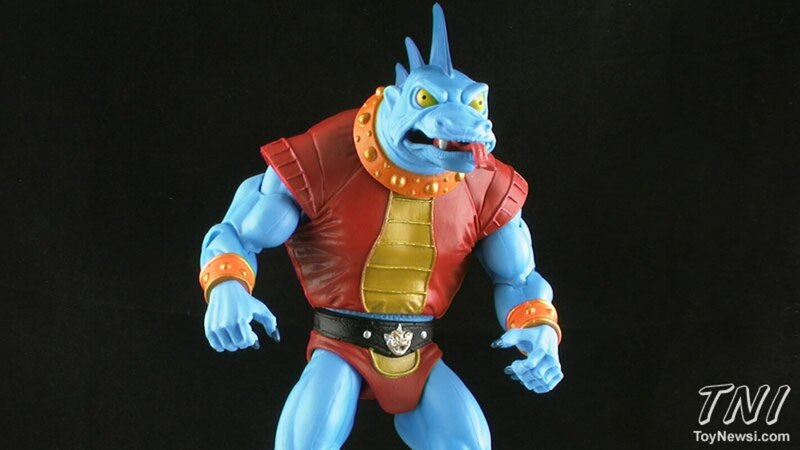 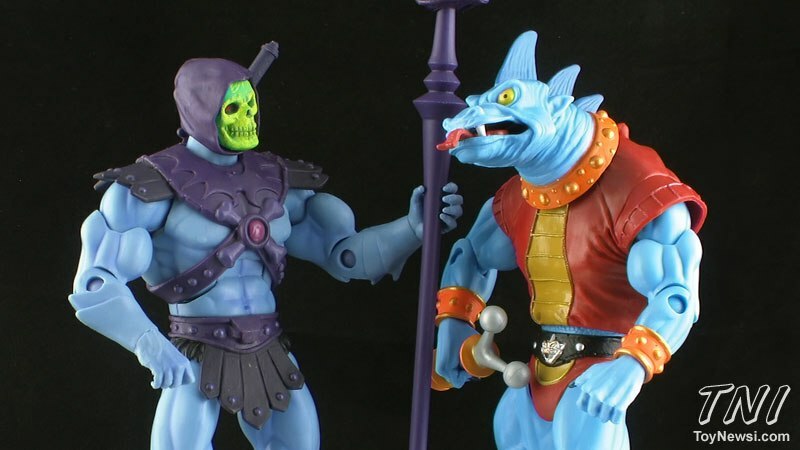 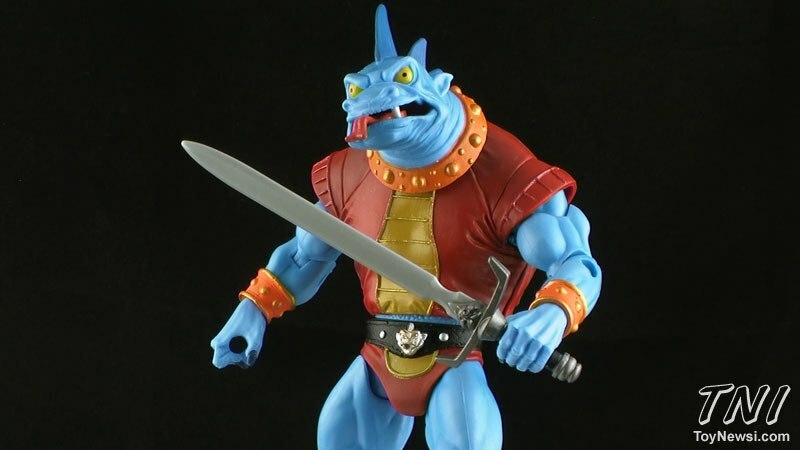 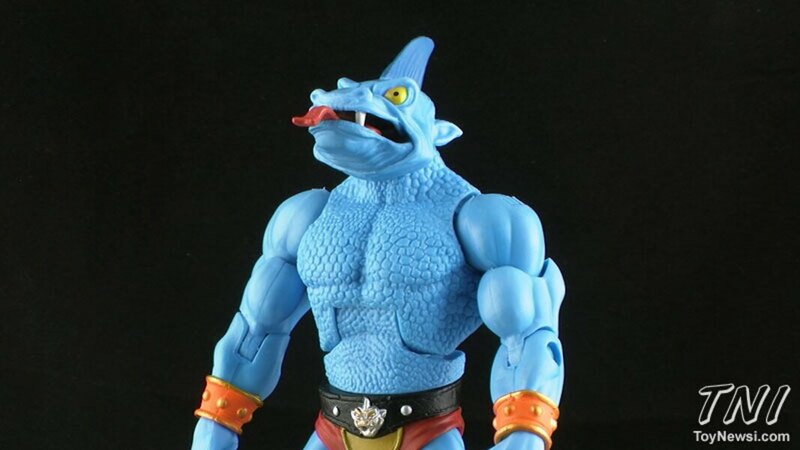 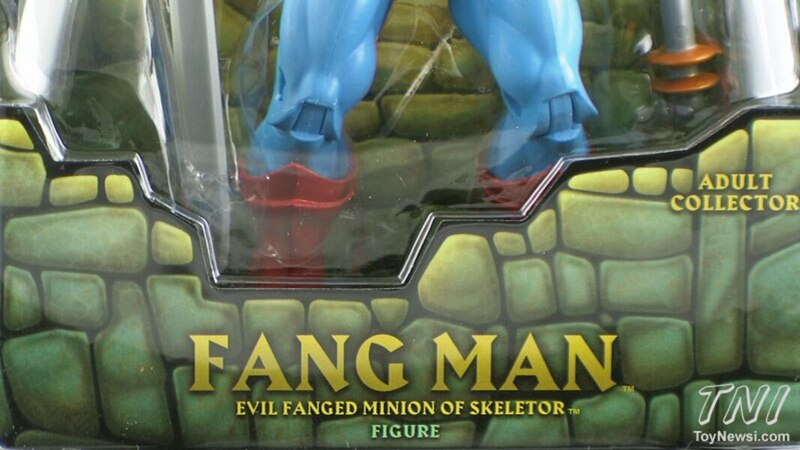 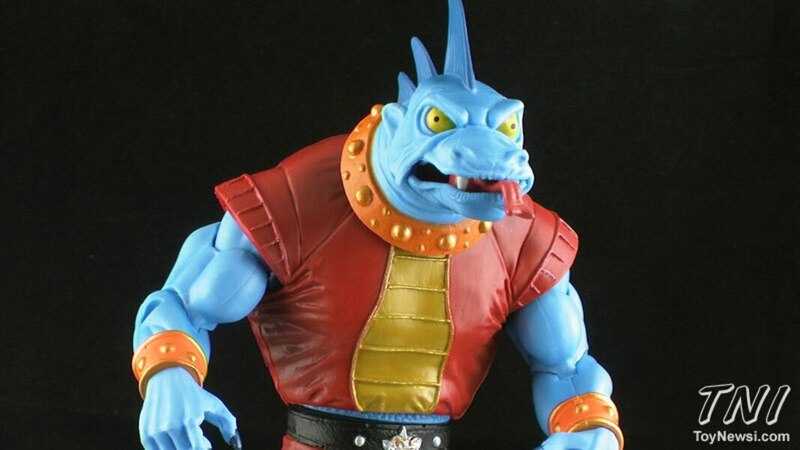 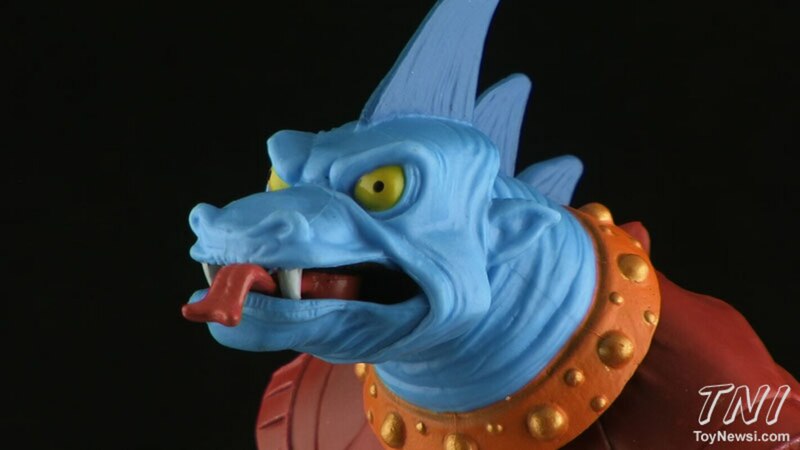 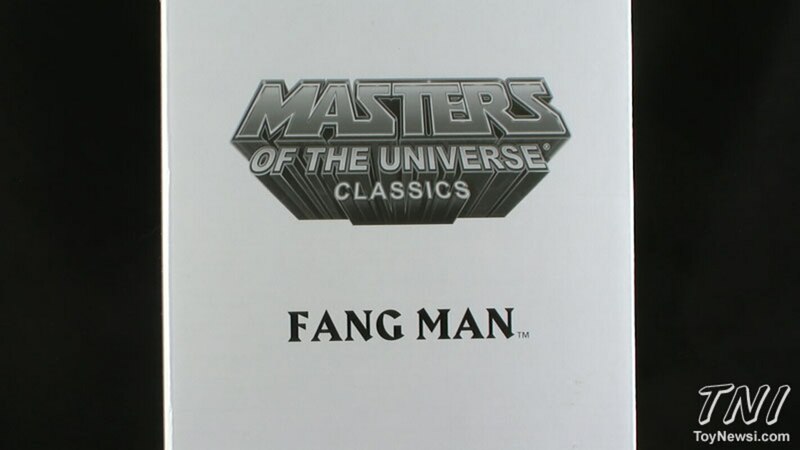 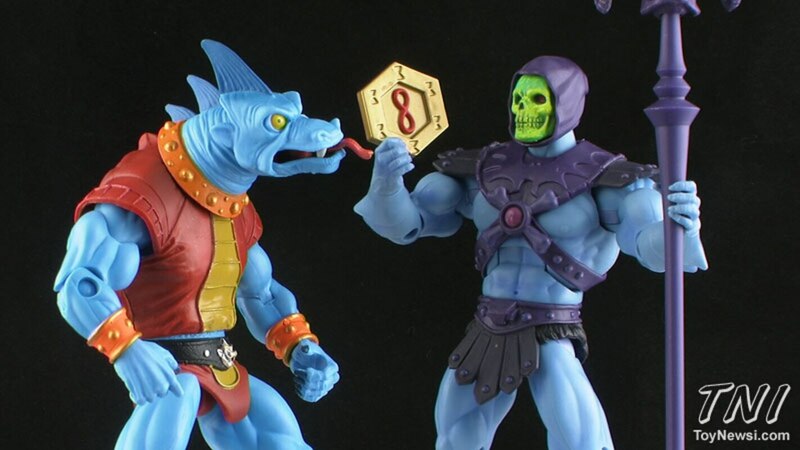 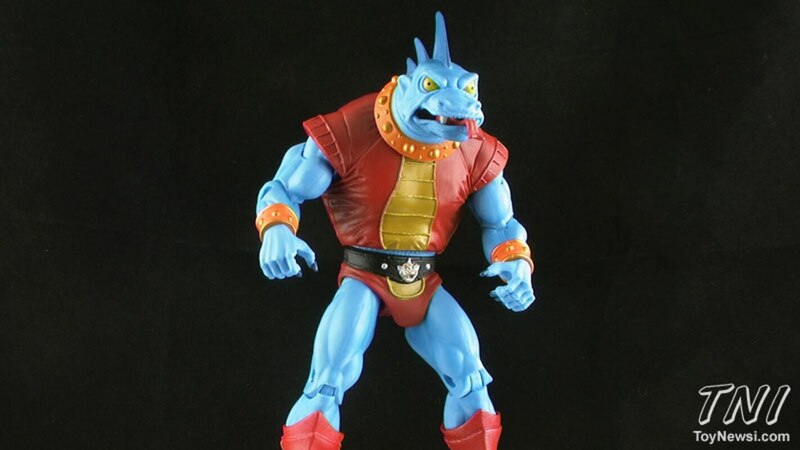 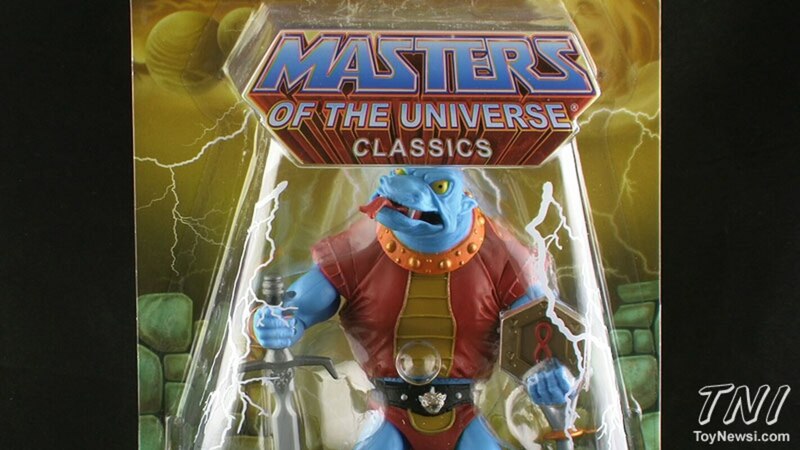 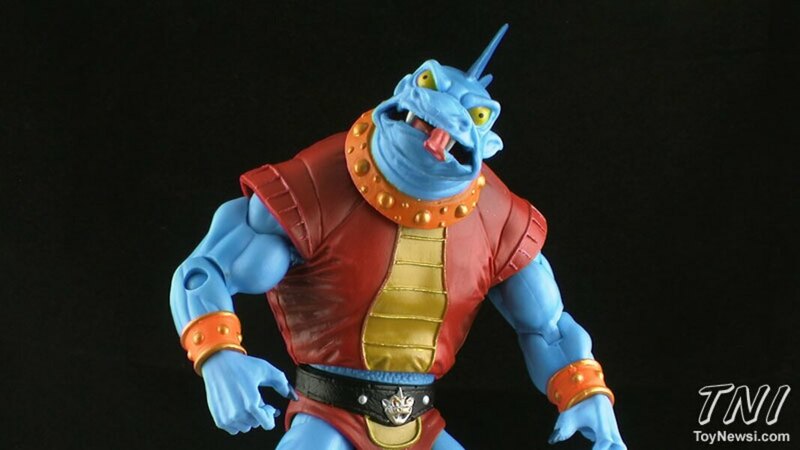 Fang Man is one of Skeletor's minions who only appeared in the original Masters of the Universe cartoon series, and has never received an action figure until now! 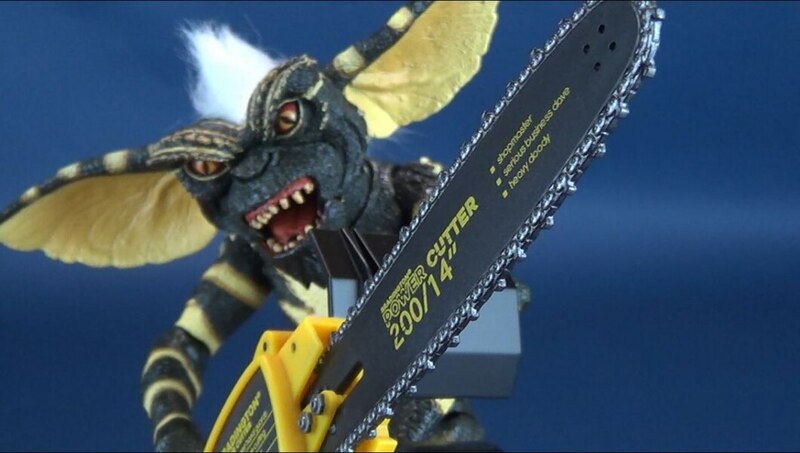 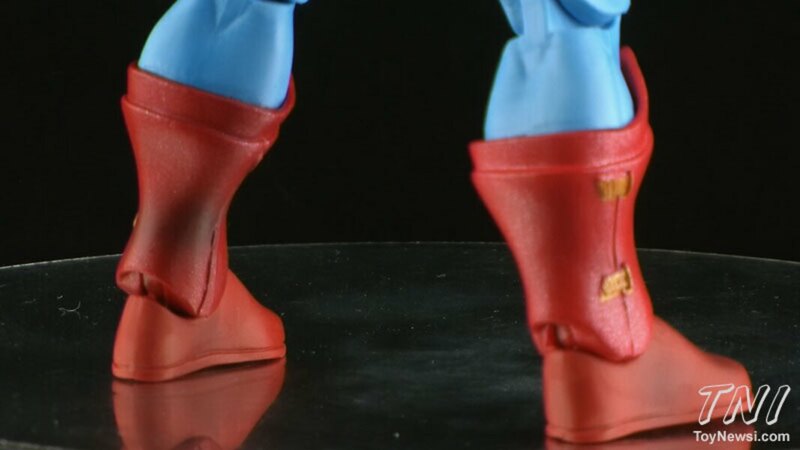 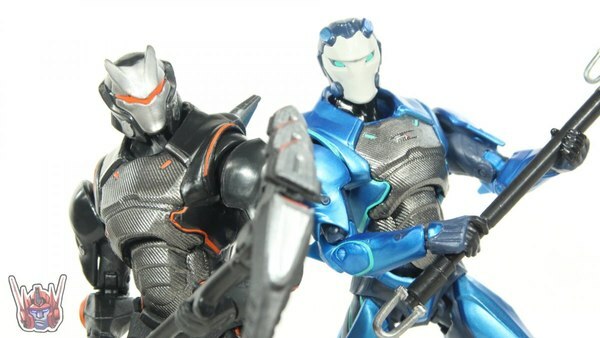 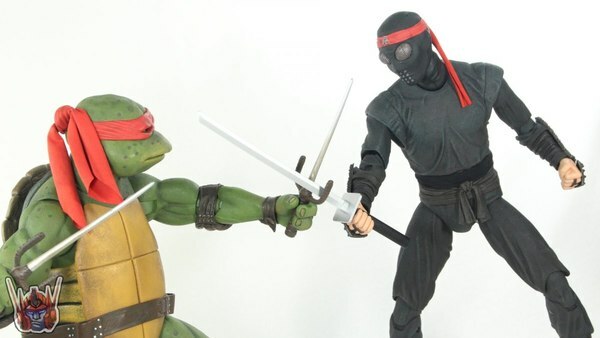 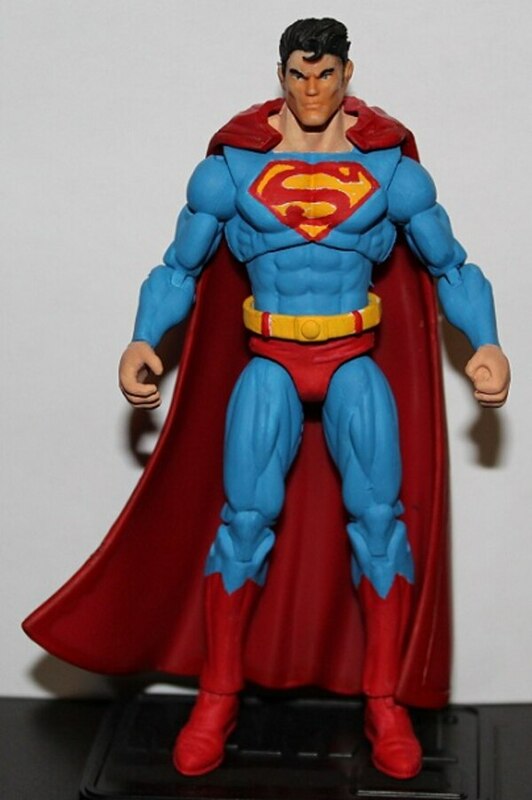 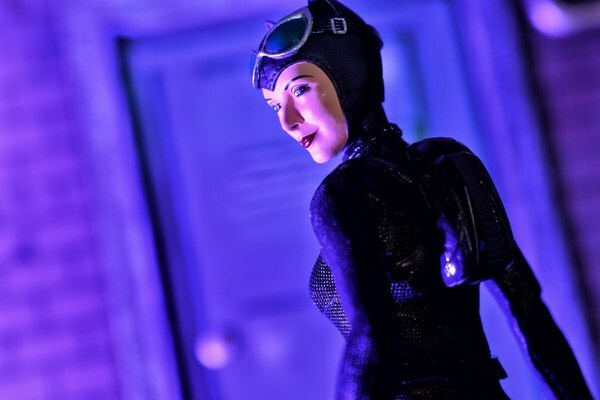 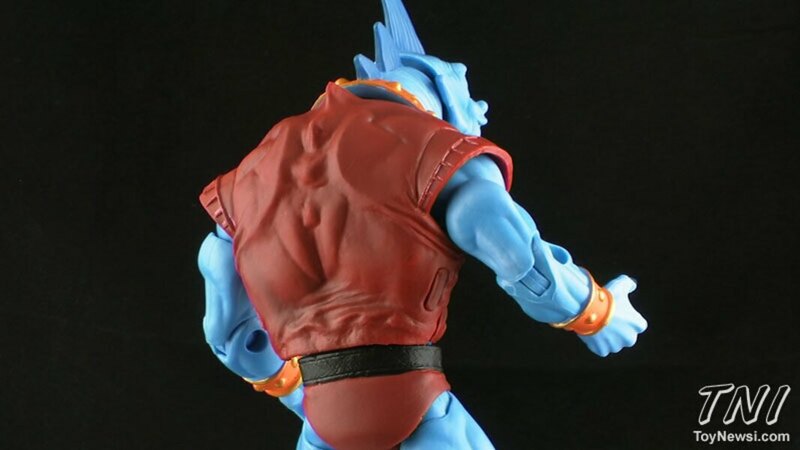 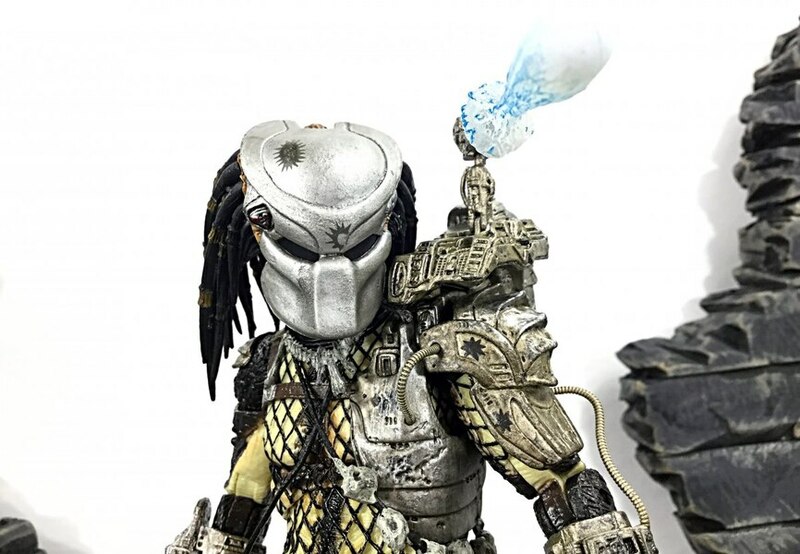 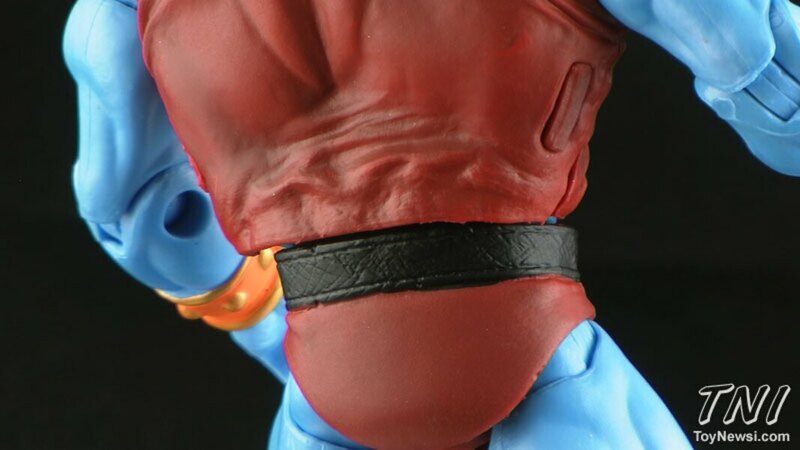 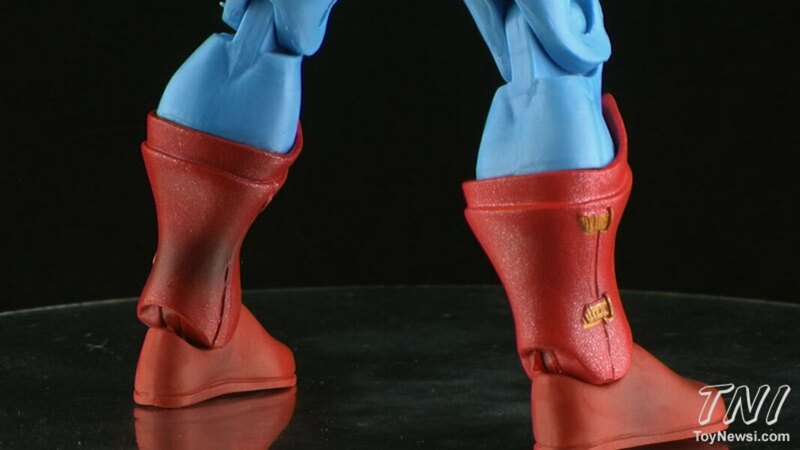 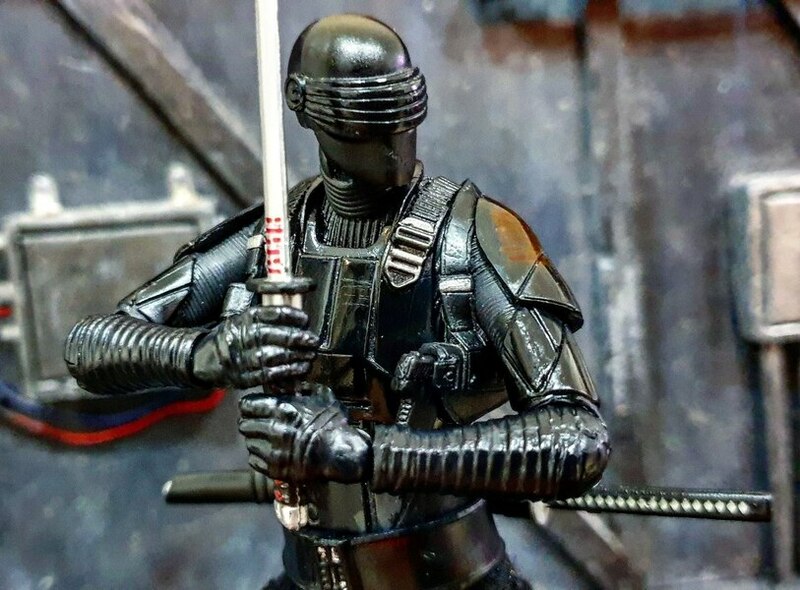 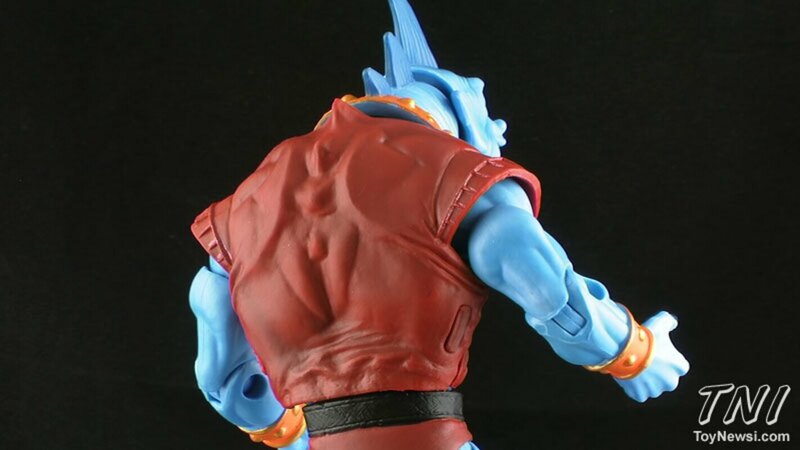 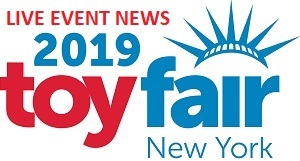 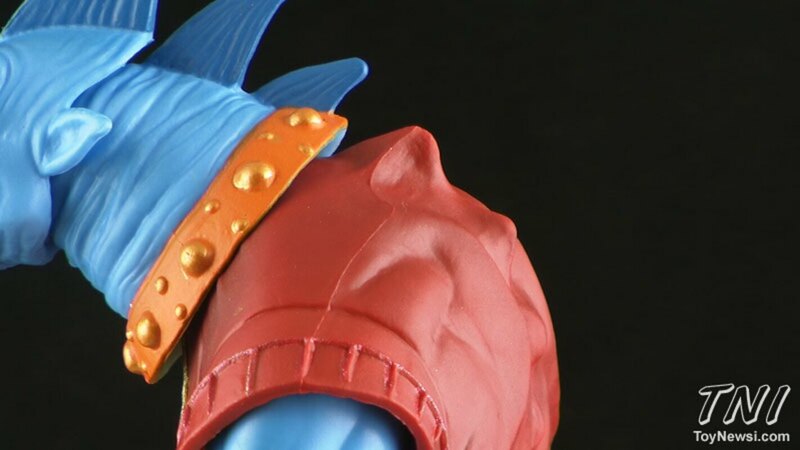 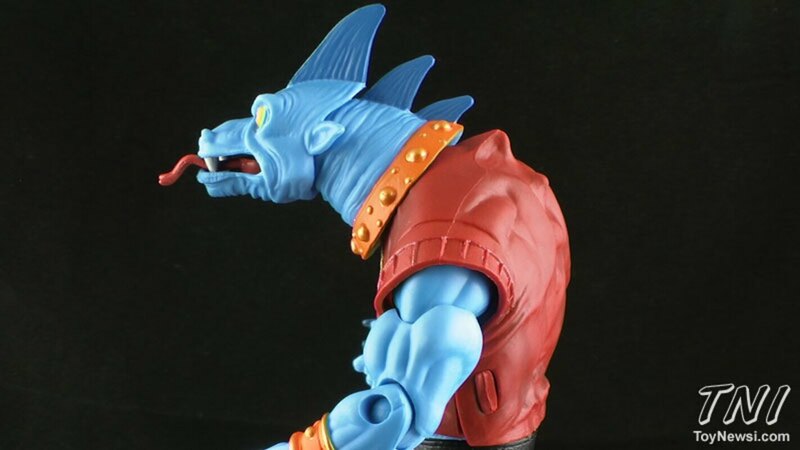 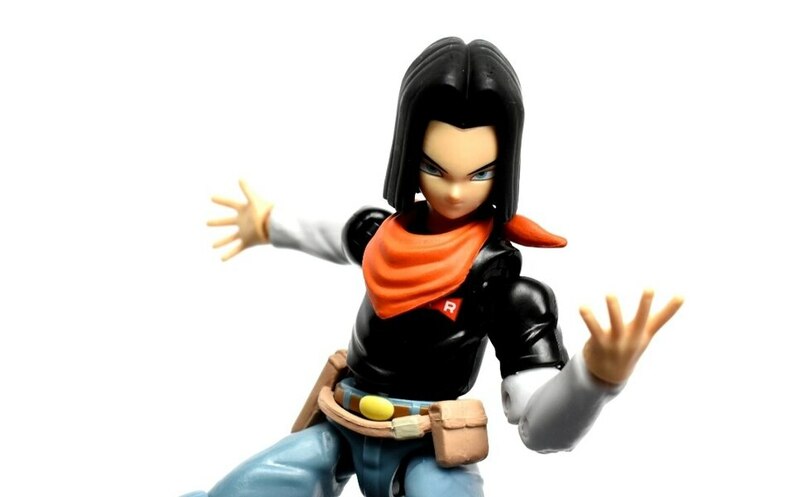 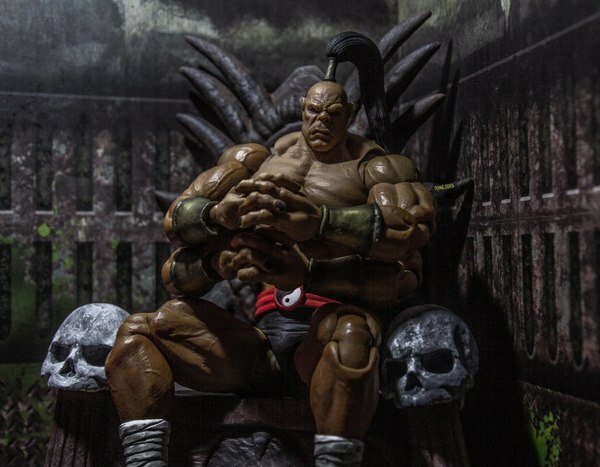 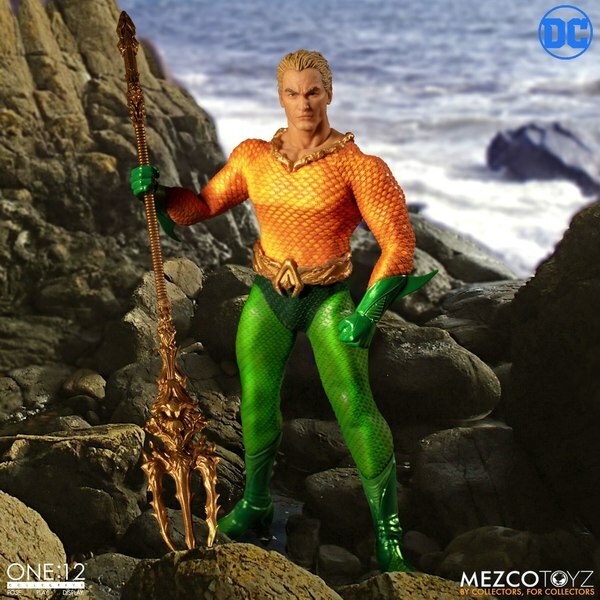 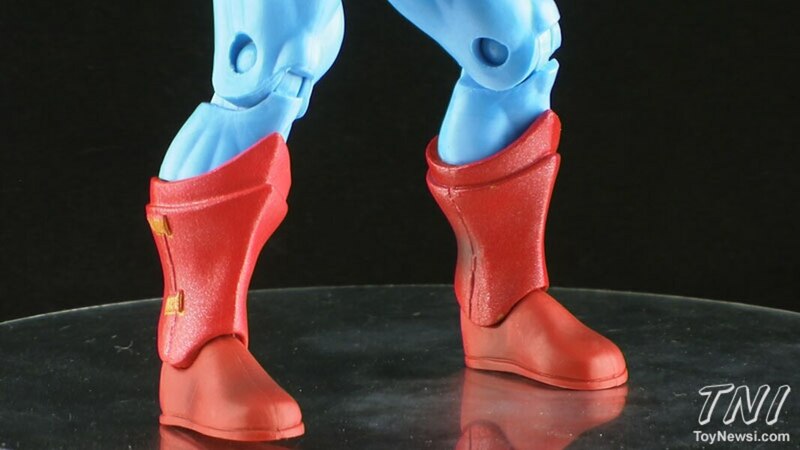 Join Pixel Dan for an early look at this upcoming figure from Mattel!